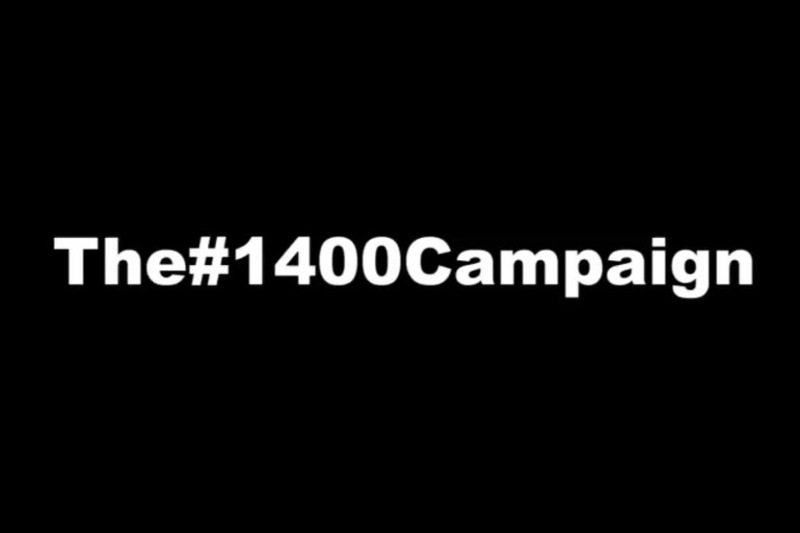 The current aim of the #1400 campaign is to help fund specialised support services for the survivors of those that have been affected by child sexual exploitation in and around the Rotherham area. A registered charity and limited company by guarantee and has been working with survivors since the issue around child sexual exploitation was identified, following the publication of the Jay report. It is difficult for anyone to imagine the true horrors that these young people were subjected to over weeks, months and sometimes years. Swinton Lock Activity Centre currently receives some grant funding to support the work it does with survivors and their families but it is also currently subsidising the work as the grant funding does not cover all of the costs incurred. Swinton Lock Activity Centre’s approach is to tailor the services to the needs of the individual. The need of the survivors can and do change and support is not limited by time or number of interactions, it is very much client led. The board of trustees at Swinton Lock Activity Centre, who govern the organisation have agreed to receive the funds raised through the #1400 Campaign and treat all the donations as a restricted project. This means that it will allocate the costs specific to the work with survivors and their families that is not met by other grant funding. This will be independently examined by qualified accountants at the end of each financial year that the organisation receives the money for. Swinton Lock Activity Centre does not operate a waiting list for the survivors or their families, it believes that when they make contact with the centre that this is the first step in addressing past issues and working towards a better and brighter future. Swinton Lock Activity Centre knows that all survivors will never forget the suffering they were subjected to as children. However, the highly experienced staff hope that all survivors can get to a point where they are working towards their future. We understand that this will not be a simple situation to resolve and that the donations raised will form part of a much bigger picture. However, seeing a small charity suffer because it is struggling to manage the number of client referrals and families they are helping whilst using its limited resources above the grant funding means that I felt I had to act. Your money will help get these survivors access to the specialist services they urgently need to make sense of their awful experiences and get another chance at a decent life. What do you think, will you help them? Please help us by donating today, and then sharing with your friends and family.